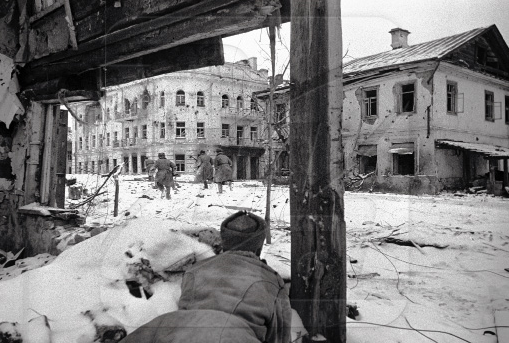 As in Stalingrad, many pockets of Germans had been encircled. At Velikiye Luki, artillery and armor punctured through the German perimeter and as the headquarters was overrun, orders went out to save yourselves if you could. At night, isolated groups of Germans tried to breakout. The weakest part of the Soviet corridor lay to the southwest in the area of the 129th Rifle Regiment. 2017-10-21 (D) LOUIS PADOL vs Garry Kaluzny German win My first experience with snow, night rules and dummy stacks. Great experience. Just a plain ol' good challenge with a good friend. This scenario is a bit like golf. You hit a couple of great shots and think to yourself, "If I could do that a few more times a round I would be great!" In the end, you know you'll never be a pro, but the game has you hooked. As others have said, setup is crucial. I did okay, just lost the last race down the north side of the board. Great fun! 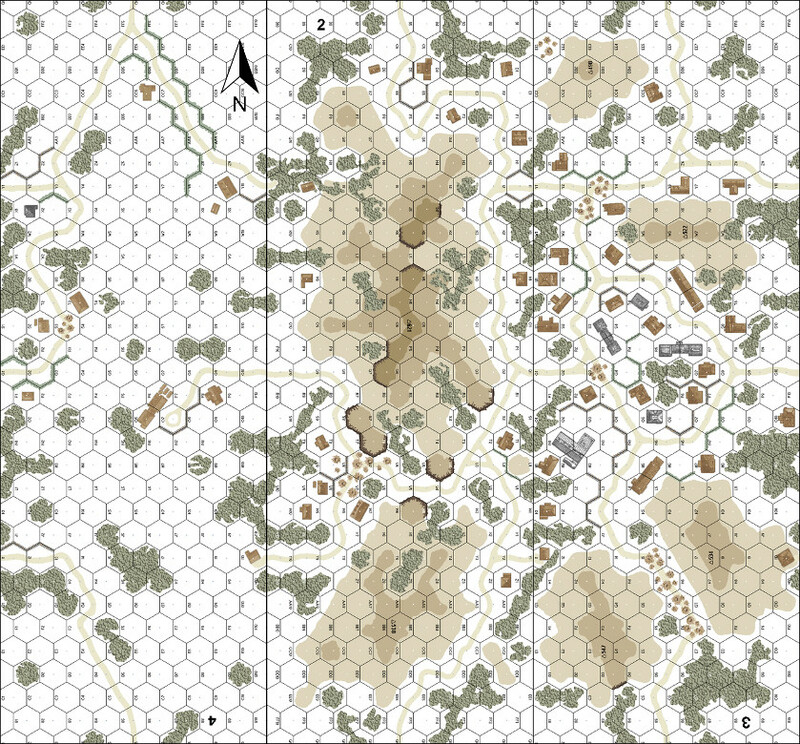 2016-10-12 (D) Jeff B vs Scott Sherer German win Germans managed to sneak off a half squad to hit 8 VP after the Russian high command miscalculated their quarry. Good, tight game. 2015-12-20 (D) Michael Dorosh vs Colin Emerson German win Learning night rules. Set up critical. Mine was revoltingly bad. Russians too boisterous. 2015-12-20 (A) Colin Emerson vs Michael Dorosh German win Setup is SUPER Critical. Germans ran past all Russian defenses without firing a single shot. Russians were too busy consuming large amounts of Stolichnaya. Positive was we learned night rules, straying.